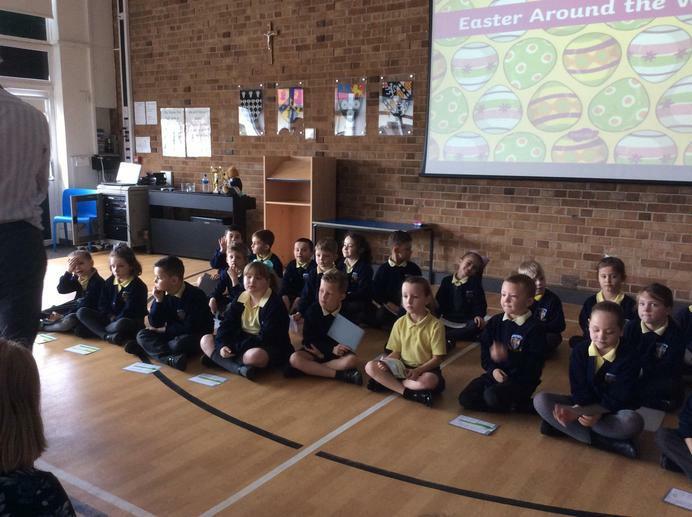 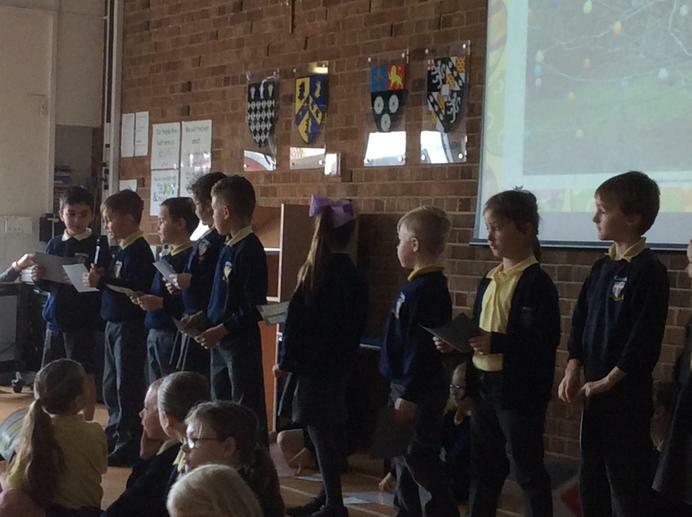 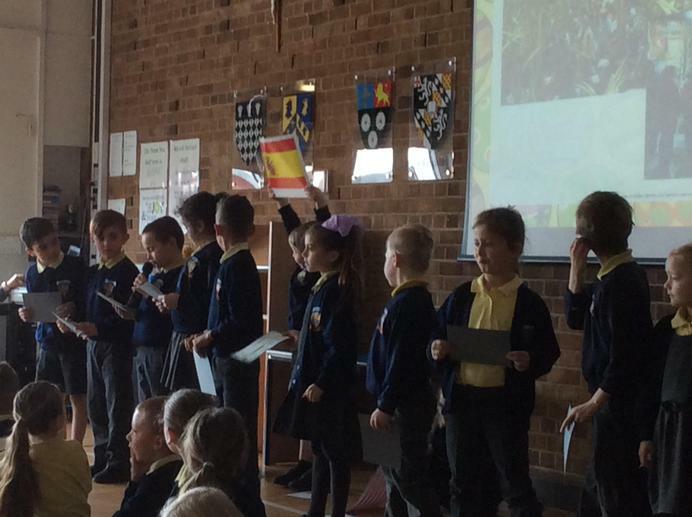 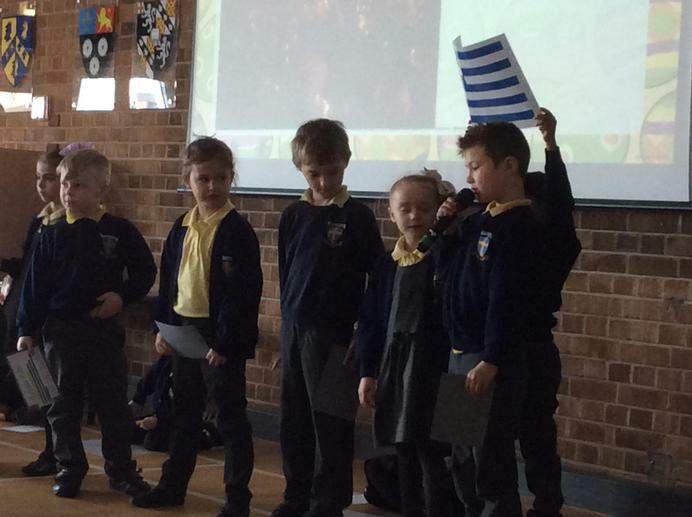 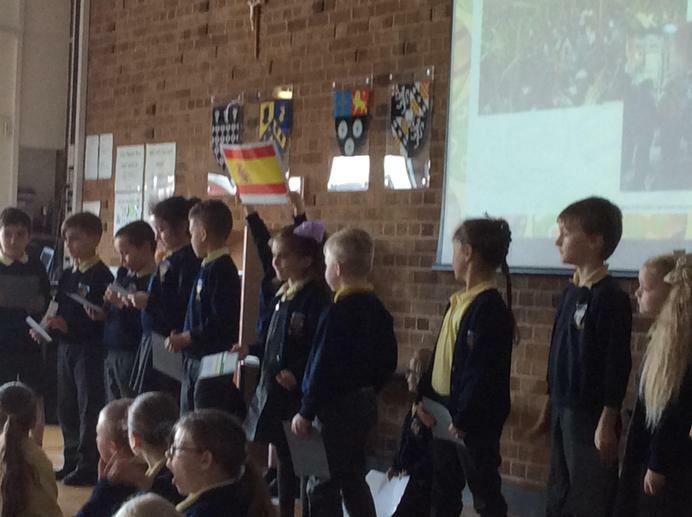 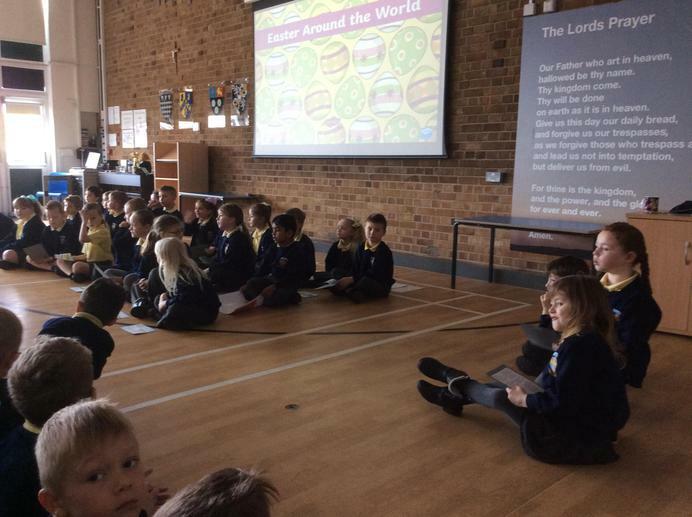 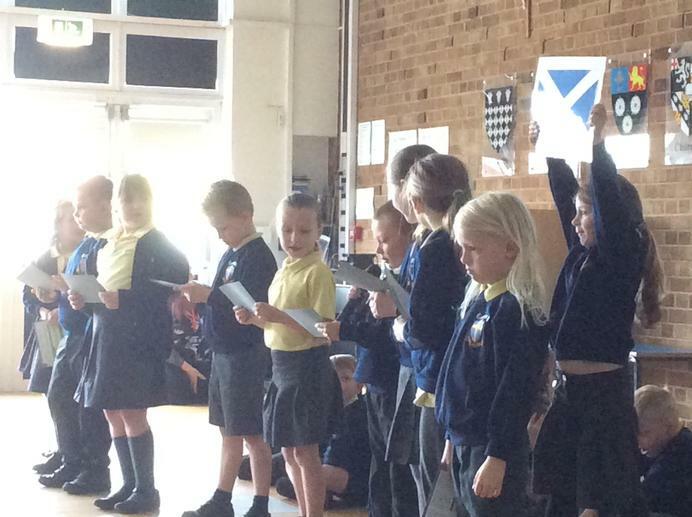 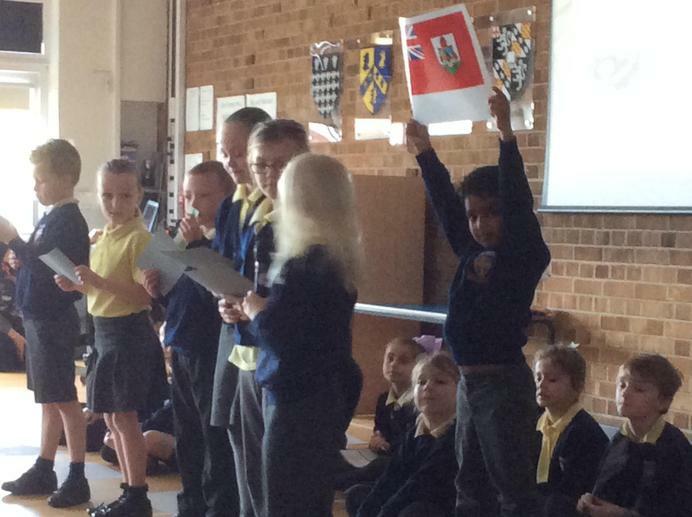 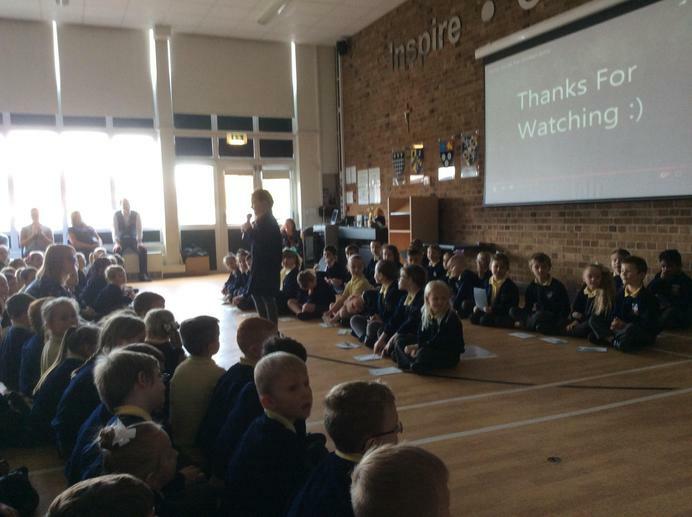 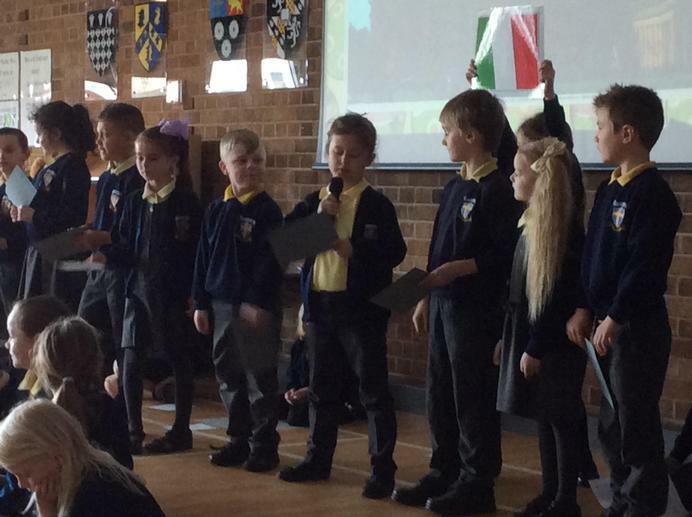 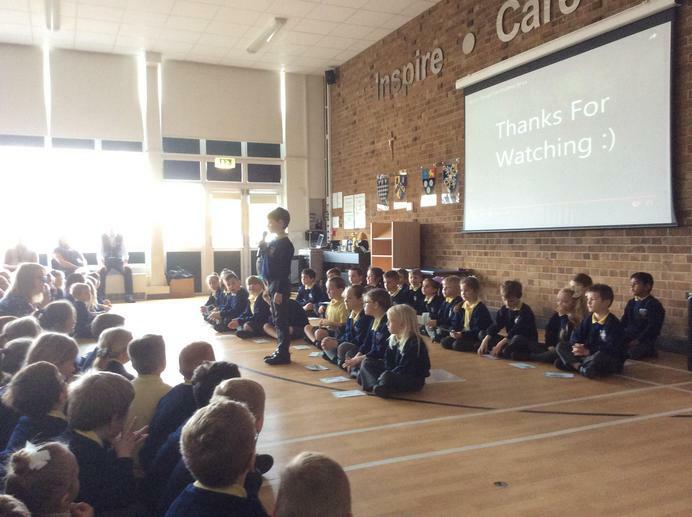 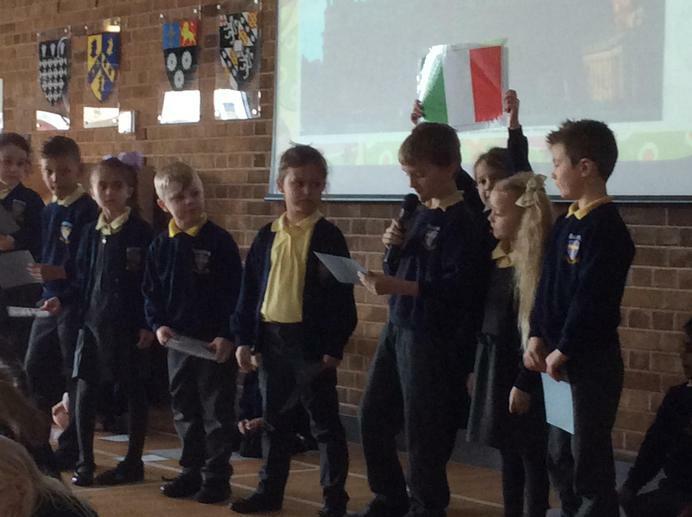 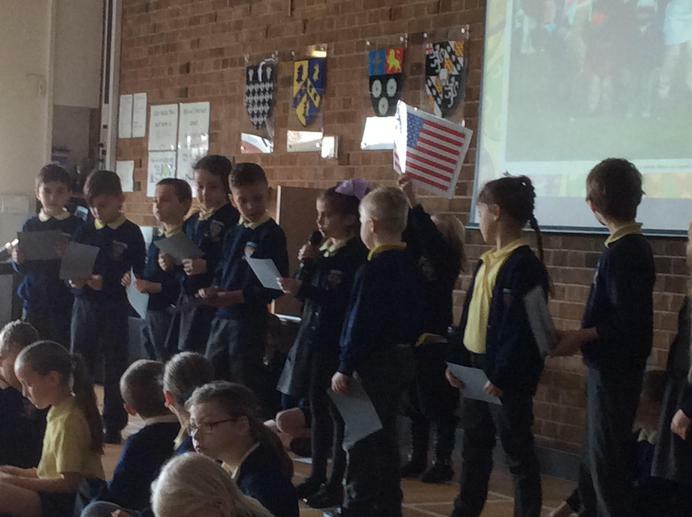 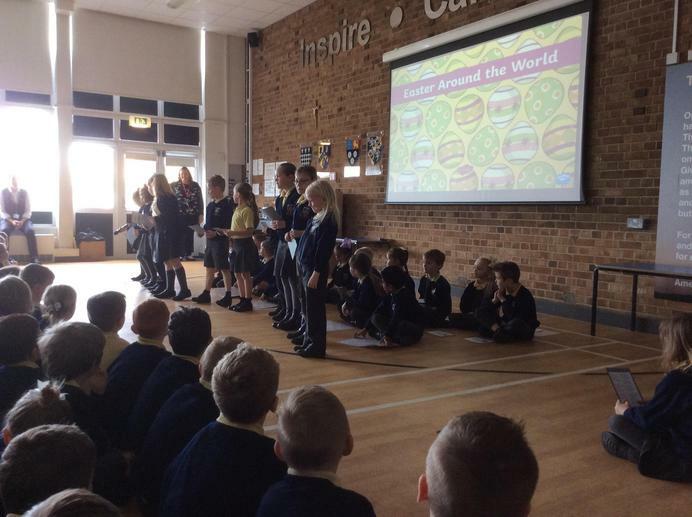 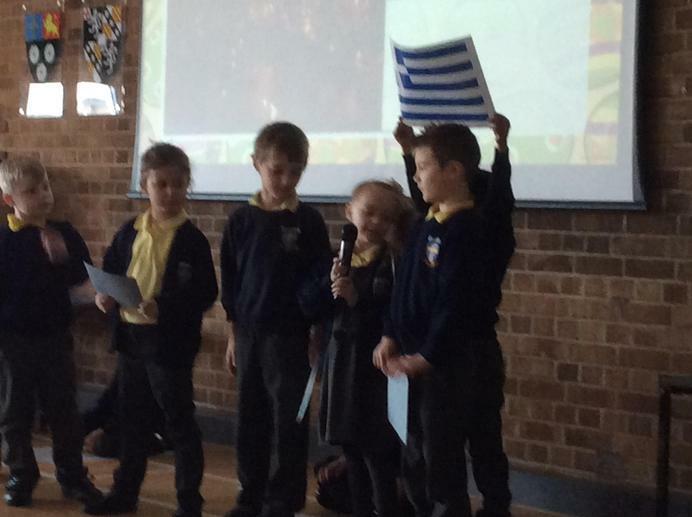 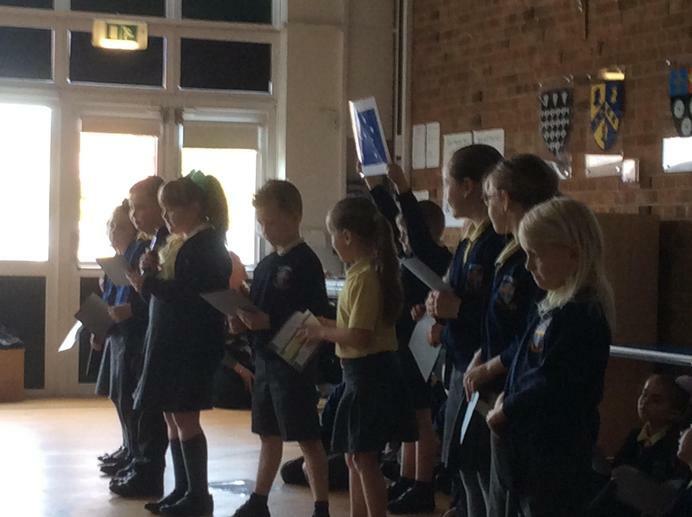 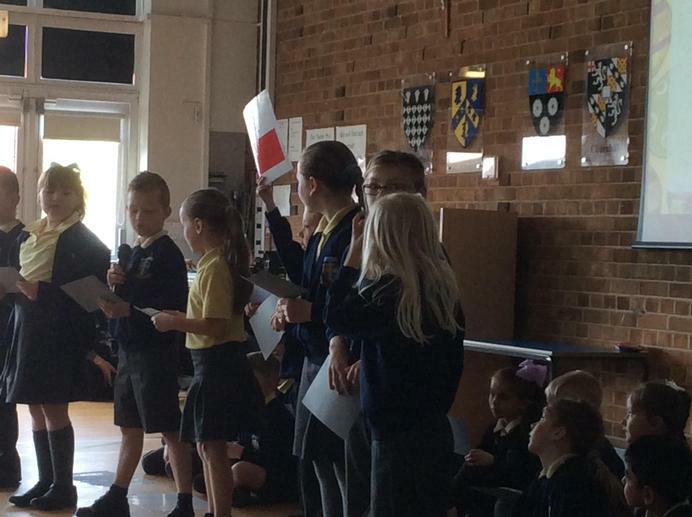 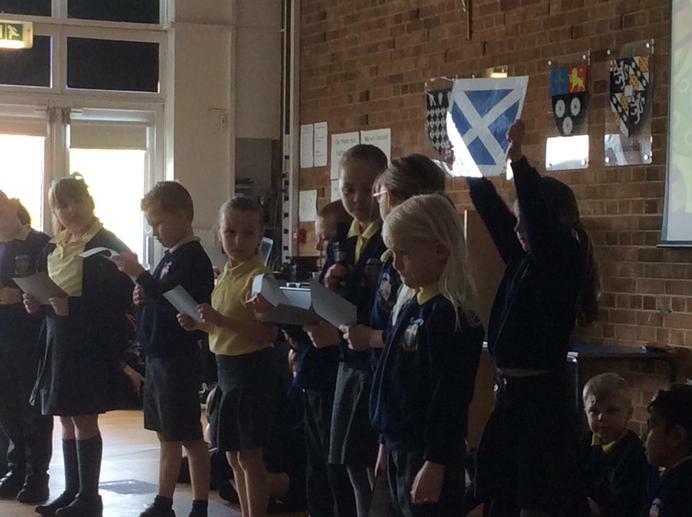 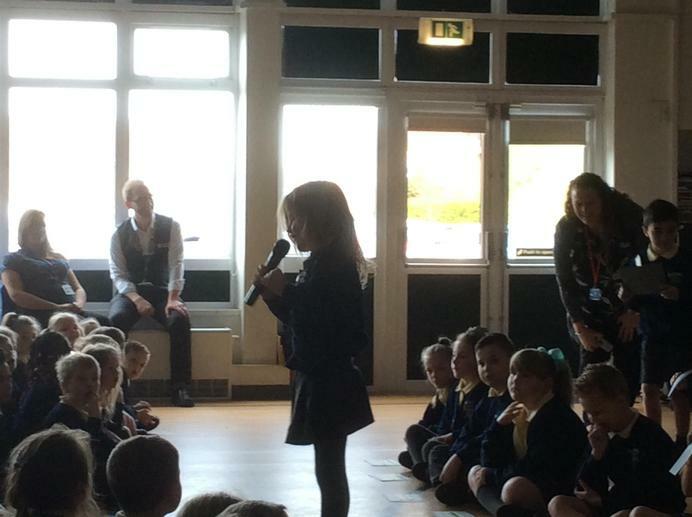 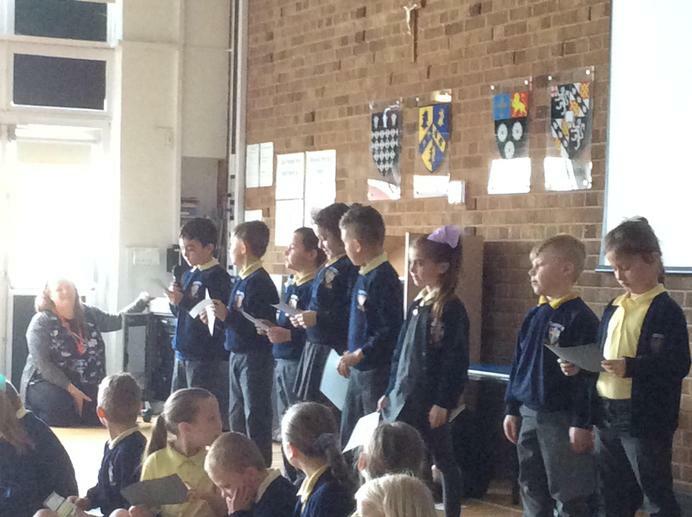 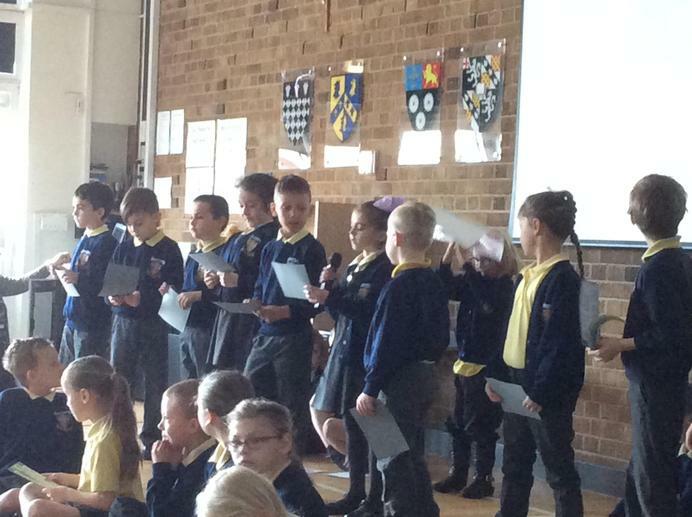 Year 2a performed an assembly about Easter around the world. 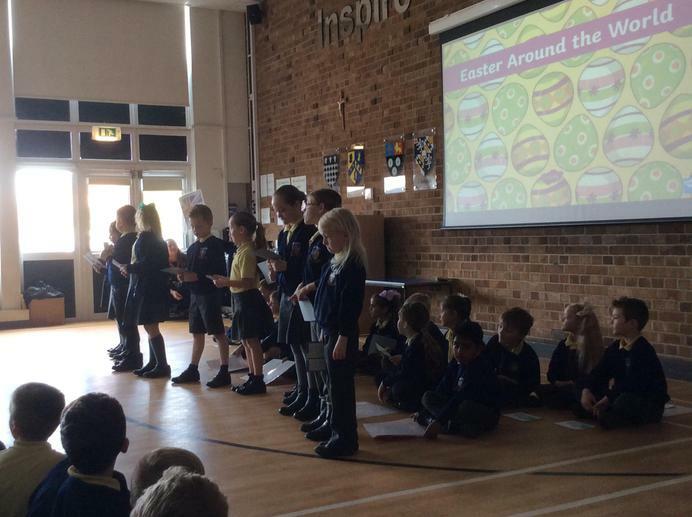 They spoke about an Easter Egg rolling competition in Scotland, egg painting in Poland and the Easter Bilby in Australia. 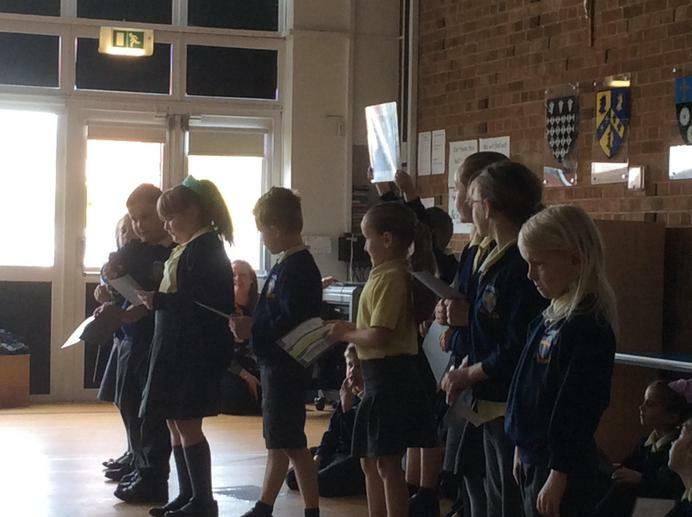 Good job Y2a and thanks to parents and families for coming to watch, too!